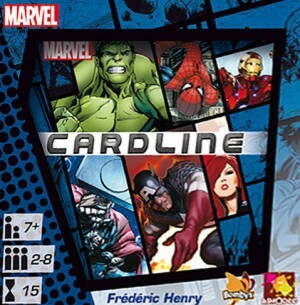 Today we are giving you the chance to win a copy of the game Marvel Cardline from Esdevium Games. 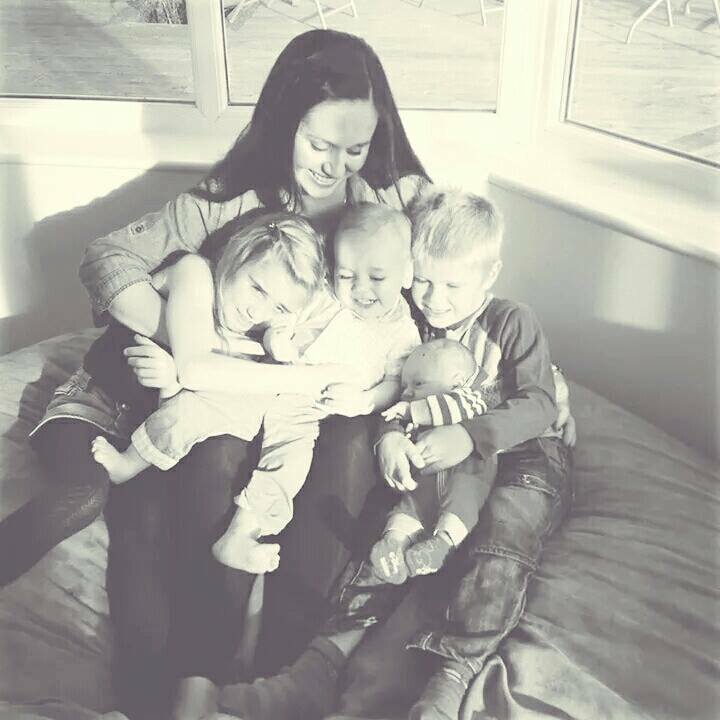 Perfect for ages 7 + and suitable for 2-8 players, your little superhero fans will love putting their heroes in order of strength. Who will come out on top? Perfect to pop in their hand luggage for any trips away. Just complete the easy widget below to enter! My boys would love this! Thanks for the chance. Another brill giveaway! Thanks for the chance! The twins love anything with Super Heroes, thank you for the giveaway. Would love this for our mini superhero! Wow. Fab, thanks for the chance. My son would love this. Looks like a great game to play with the fam! My brother and his friends would love this. It would be a great 30th birthday gift for him. my grandaughter is marvel mad! My daughter is Superhero mad so would love this! This sounds like great fun for superhero fans! My grandchildren would enjoy this. This looks like a laugh, my nephew would love it. This looks fab. My nephew would love this!